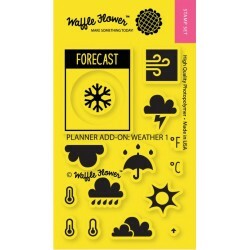 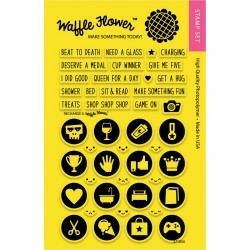 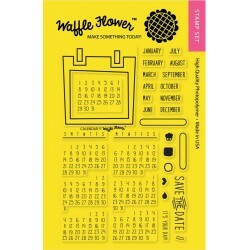 Waffle Flower Crafts Stamps Ci sono 11 prodotti. 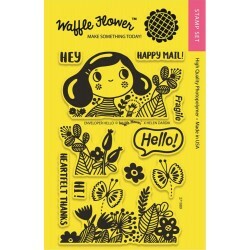 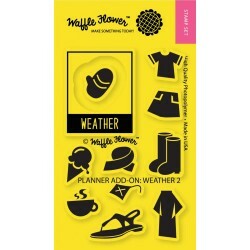 Timbro Waffle Flower Crafts Clear Stamps 4"x6" "Enveloper Hello" I Timbri Waffle Flower sono deliziosi!!! 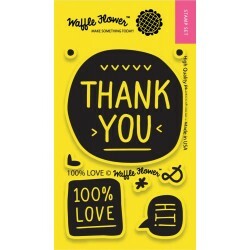 Crea Card e Bigliettini di auguri unici e meravigliosi. 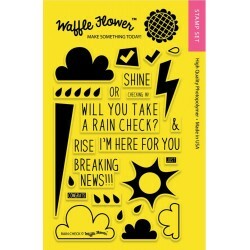 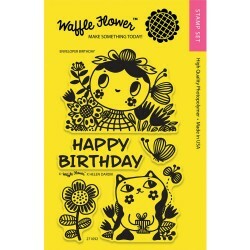 Timbro Waffle Flower Crafts Clear Stamps 4"x6" "Enveloper Birthday" I Timbri Waffle Flower sono deliziosi!!! 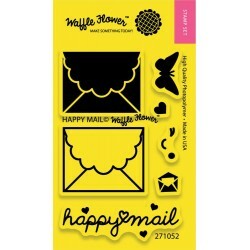 Crea Card e Bigliettini di auguri unici e meravigliosi. 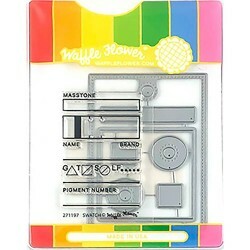 Timbro Waffle Flower Crafts Clear Stamps 4"x6" "Recharge"
Timbro Waffle Flower Crafts Clear Stamps 2"x3" Planner Add-On "100% Love"
Timbro Waffle Flower Crafts Clear Stamps 4"x6" "Rain Check"
Timbro Waffle Flower Crafts Clear Stamps 4"x6" Planner Add-On "Calendar"
Timbro Waffle Flower Crafts Clear Stamps 2"x3" Planner Add-On "Happy Mail"
Timbro Waffle Flower Crafts Clear Stamps 2"x3" Planner Add-On "Weather 2"
Timbro Waffle Flower Crafts Clear Stamps 2"x3" Planner Add-On "Weather 1"